Audi S3 2011 for GTA San Andreas. 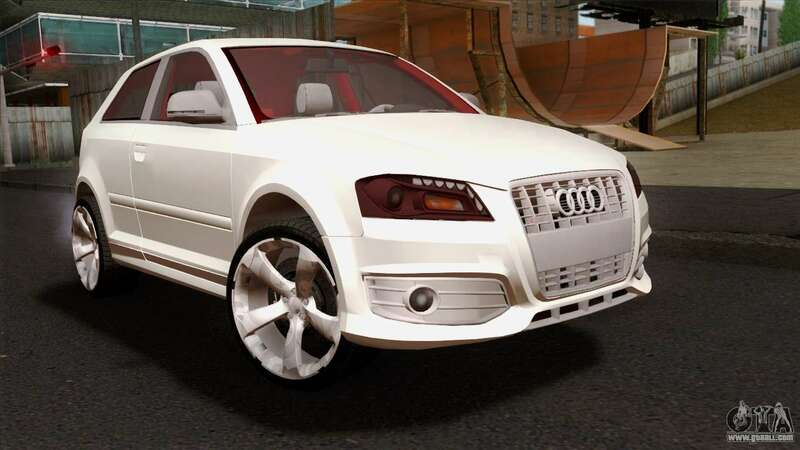 Hot hatchback based on the Audi A3, produced by the German automaker Audi AG since 1999. 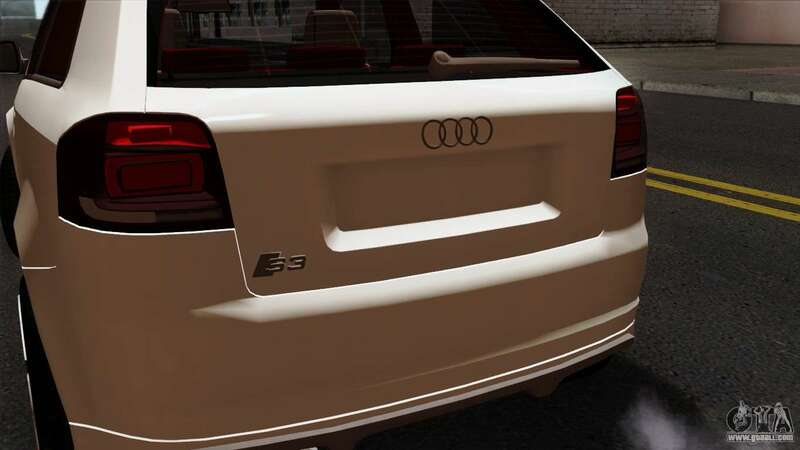 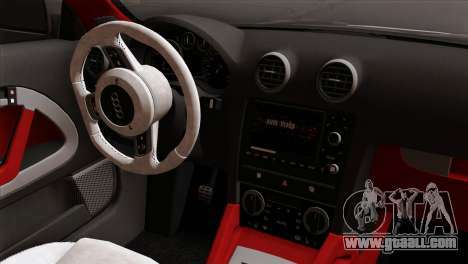 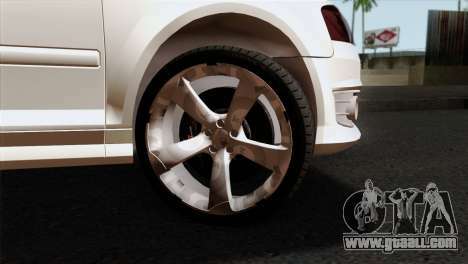 Download the mod Audi S3 2011 for GTA San Andreas please click on the links below. 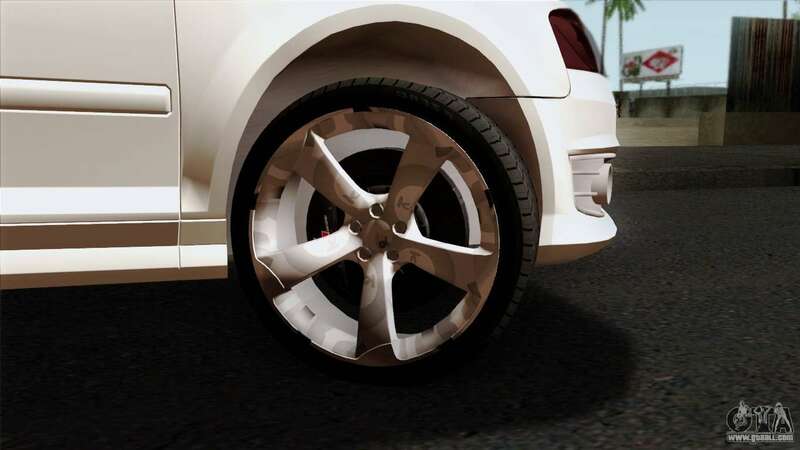 The model replaces the Club, but, thanks to our auto-installer, you can replace any game model!